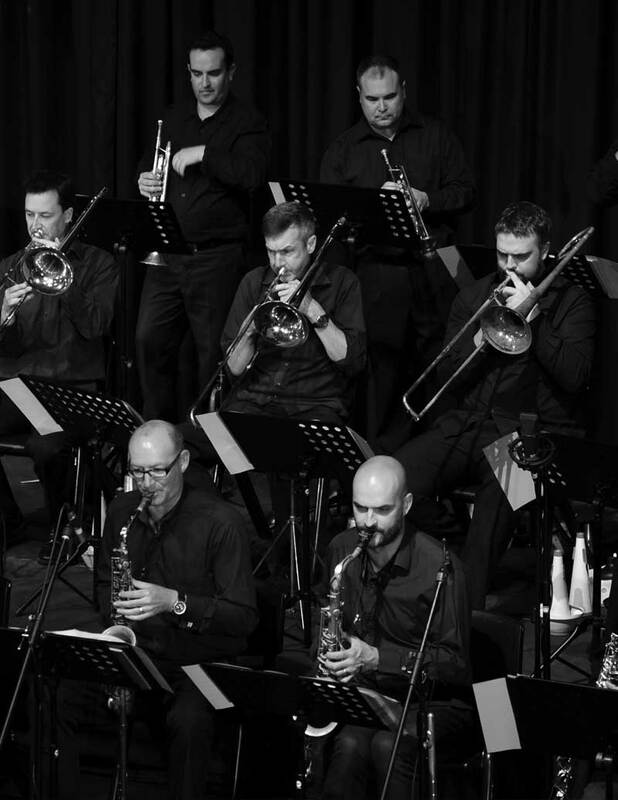 "Led by Tim Oram, the Sydney Jazz Orchestra was superb in executing a repertoire from the 1920's inspired film The Great Gatsby. Their professionalism and seamless performances were well received by the guests at this extravagant private event held at the Australian Technology Park, Sydney. 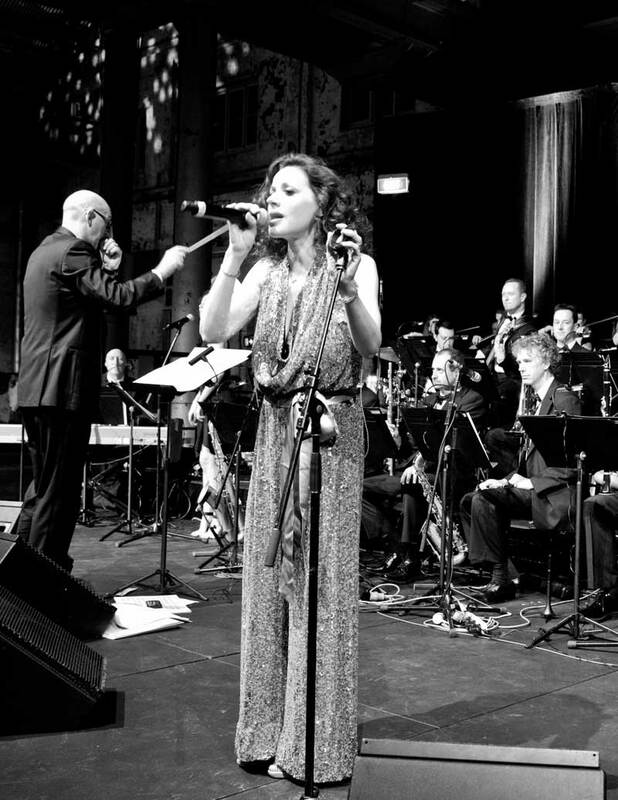 Our headline act Tina Arena was brilliantly accompanied by the Sydney Jazz Orchestra and led beautifully by Tim." "Tim, there is nothing quite like a massive horn section Thanks for assembling such fine musicians and bringing our show to life". 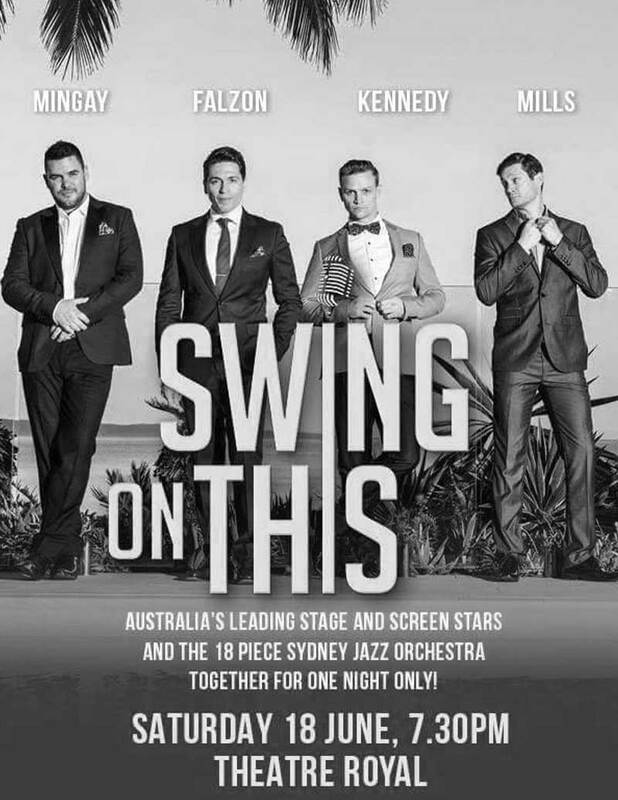 "The Sydney Jazz Orchestra ranks amongst the finest large jazz ensembles anywhere. 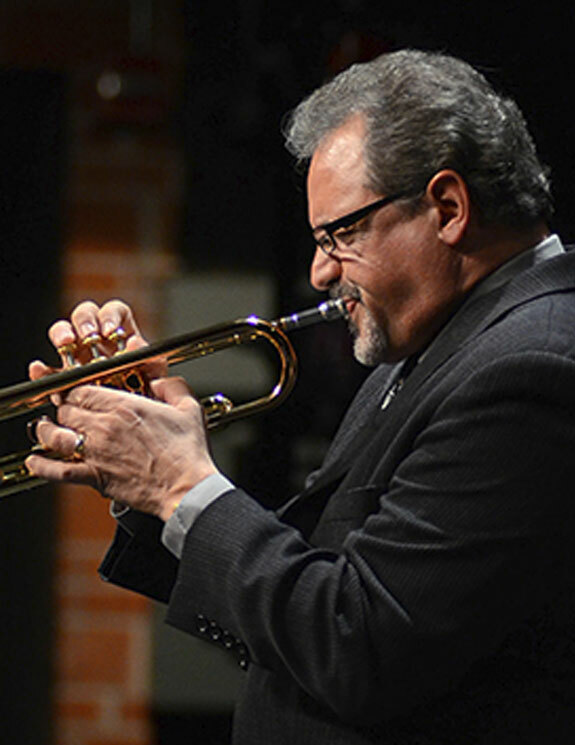 Guided by the leadership and writing skills of Tim Oram, the SJO presents artistically and emotionally charged music that resonates with audiences. I was fortunate to share the stage with these first rate musicians and truly look forward to performing with them again."